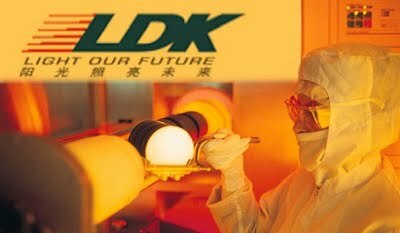 LDK had earnings of .27 for the quarter, versus a loss of .10, and now sees Q4 revenue of $280-$310 versus Wall Street's guesstimate of $258 million. Last I checked, this name was touted at 7 1/2 last Tuesday after the bell. Now its already at nine bananas baby!!! !